We're not the biggest fans of iCloud's Photo Stream feature, largely because you can't manually delete pictures saved to the cloud without wiping everything out. But as devs are noticing in iOS 5.1 Beta 2, that's about to change...kinda. According to Apple Insider, Photo Stream will delete any photo that you delete from your phone. It may not be full control, but at least it's a step towards making the feature remotely functional. 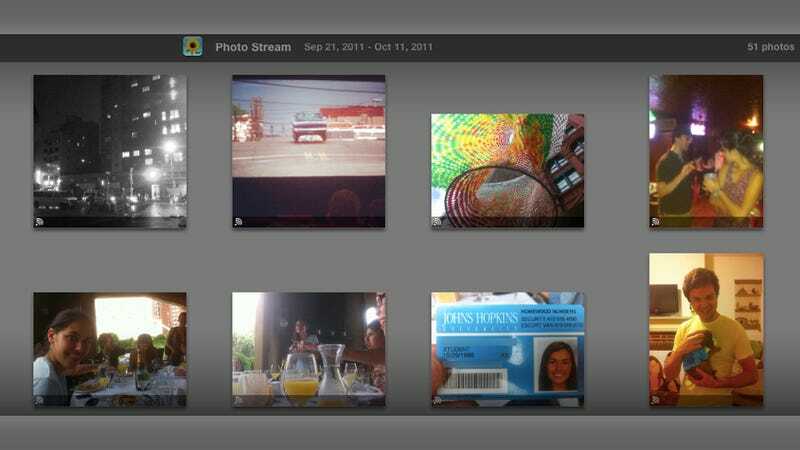 The new photosteam acts just like a secondary camera roll. Any picture you take gets added to both and can be deleted from both, but must be done separately. So I take a private photo, it gets added to both my camera roll (where I want it) and my photo stream (where I don't want it). I simply delete the photo from my photo stream and it stays on my camera roll.